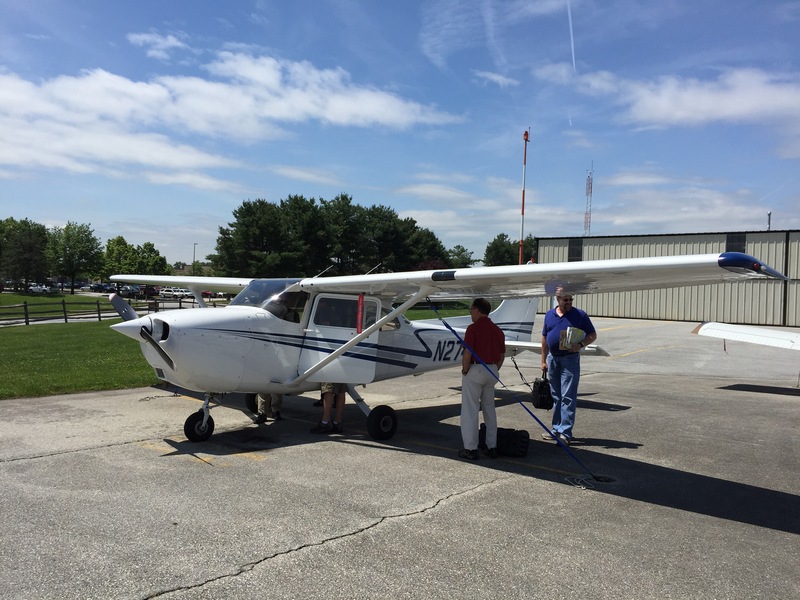 … was a beautiful day to go flying. Holy Cow! P3D V 3.3 Is Out! I very much enjoy looking at shots like these from other peoples view of what is interesting and fun. In a community like this they are always worth spending time on. Thanks for sharing.